We were looking forward to 2018 season and not for no reason. OceanCrew started off as paddle boarding school, we then introduced SUP tours and eventually found Red Paddle and Aqua Marina inflatable SUP boards. They were so good most of our customers wanted to buy it so we decided to open up an online shop. And that is all we ever had on offer – inflatable SUPs. Two years later, we are still working with these amazing brands, who continue to innovate and provide the best products on the market. As our customer base has grown, so has the demand for variety. We want our customers to have a choice to suit their needs and interests. So in 2018 we are introducing Starboard. 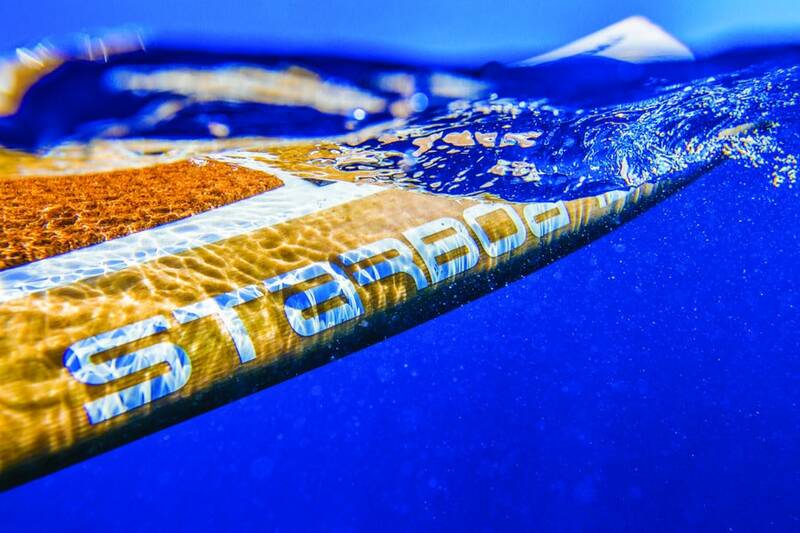 Starboard has been around since 1994 being the leader in Windsurf boards and by chance project introducing SUP range in 2006. Ever since they produced several legendary shapes in the solid SUP range. As the tech developed they also introduced Inflatable SUPs. We will offer our customers both solid and inflatable SUP range.